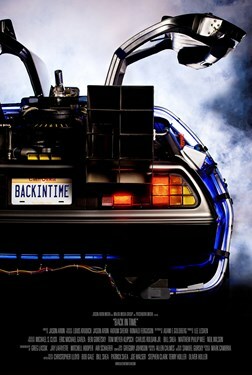 The cast, crew, and fans of "Back to the Future" explore the classic time-travel trilogy's resonance throughout pop culture. As the project evolved, it took the filmmakers from the joyous nostalgia at a massive London fan event to the living rooms of Michael J. Fox, Robert Zemeckis, Steven Spielberg, Bob Gale, Lea Thompson and Christopher Lloyd. Nothing is overlooked as they explore everything from Eric Stoltz's casting to the invention of the hover-board.